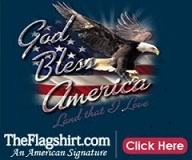 Patriotic Pictures and Patriotic Flag Shirts: Saving the American Flag! 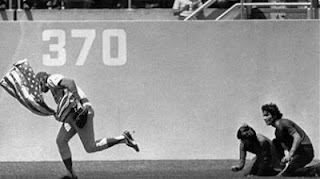 Thirty-six years ago today, outfielder Rick Monday of the Chicago Cubs dashed between two men in the Dodger Stadium Outfield in Los Angeles, snatching an American flag the men were about to burn. The crowd of 25,167 gave Monday a standing ovation.